Adding succulents to vintage tins is nothing new, but I’m totally crushing on these colorful cacti succulents! Have you seen anything like this before? I love it when an unplanned plan comes together! When Stepson and I were at Home Depot picking up some yellow paint for the Pee Potty-Flower Potty project, he spotted these adorable colorful cacti. So we picked up the purple one for Stepson’s Bio Mom, and the red, green, and yellow ones for me. 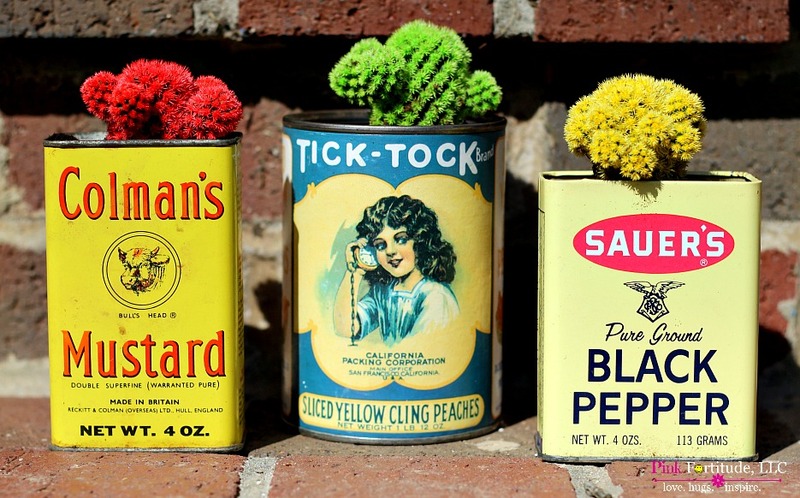 See…awhile back, I found these super cute vintage tins in an antique store. I knew that “someday” I wanted to fill them with succulents. But these cacti stole my heart. It was super easy to make these. I filled the bottom about half way with stones, and the remainder with potting soil. I’m embarrassed to say that is it! Love, hugs, and love grows here. 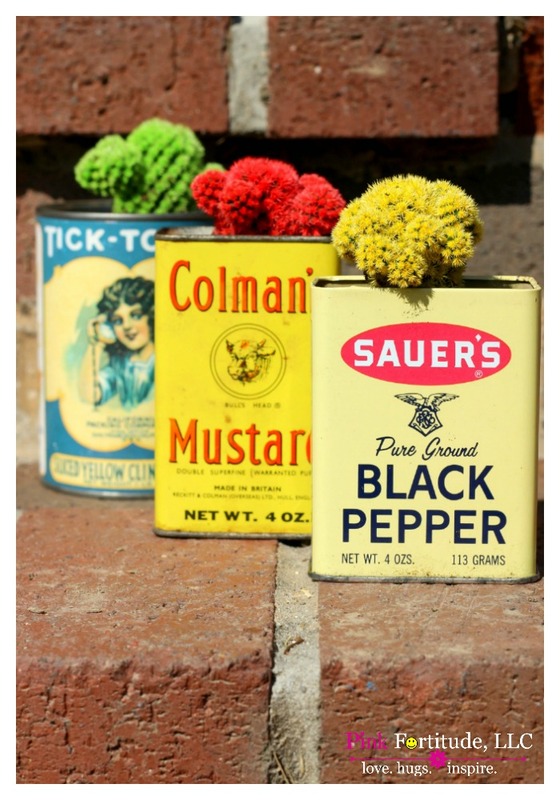 Love the back story to your darling succulents in vintage tins. You are a pretty amazing woman. My mother is a breast cancer survivor, so the cause is near and dear to my heart. I love this project and would love it if you’d link it up with us at Vintage Charm. We open on Thursdays at 8 am. I love these! Found you via the weekend retreat link up. 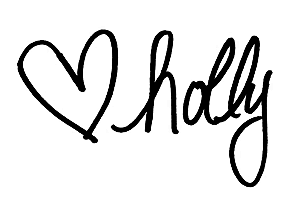 Very lovely blog! Just adorable…you paired up two of my favorite things together: Old spice tins and cacti!! Thank you so much for sharing with us at Talk of the Town! This is a super cute idea! I would love for you to share this at the Friday Favorites link party going on now. Such a great idea! Very creative. These are absolutely adorable, Holly! I love everything about them! Thank you bunches for linking up to the party this week! Ya It’s so cute. You make me have many ideas for my garden 😀 Many thanks for sharing!